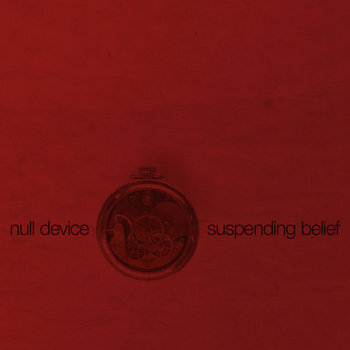 Null Device's 4th full-length album, featuring more of their experiments hybridizing various electronic musical styles with classical traditions from around the world. 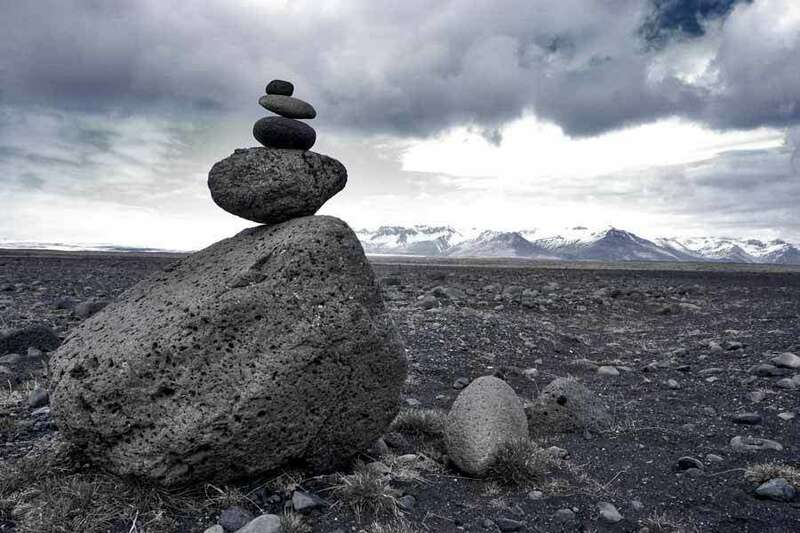 All songs © 2010 Oehler/Goedken except "Many Forms" (Oehler/Merenkov), "Blades of Grass" (Oehler/Goedken/Merenkov) and "Fearful Symmetry" (Oehler). All songs published by Null Device Media Industries (ASCAP). Produced by Null Device.